I found a website where the settings for Foobar2000 in general, and in particular for DSD related settings, are simply put and well documented without the loss of important technical details. It was also recently updated, like less than a month ago. Hope this helps someone with their setup. I'm very impressed. 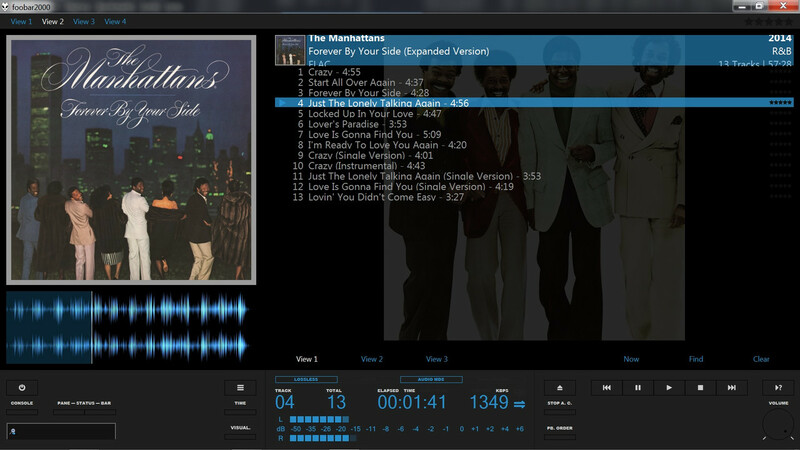 It has added a whole new feel to using foobar. Thank you. 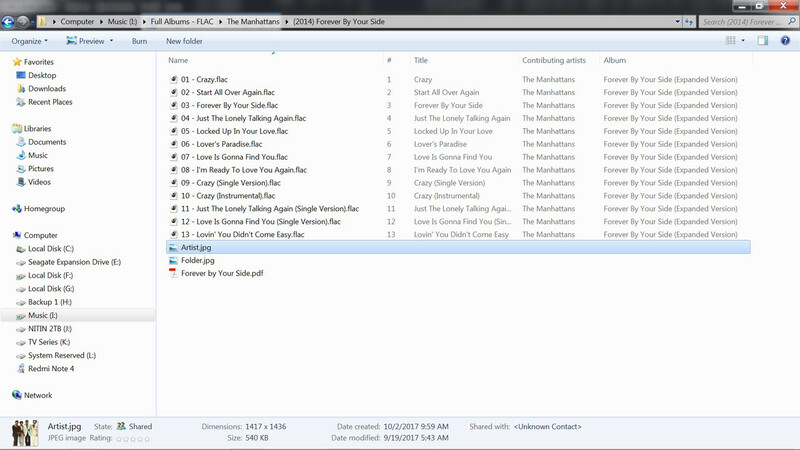 No matter what i try, i always return to foobar again. Just because of audio quality and neat looks! 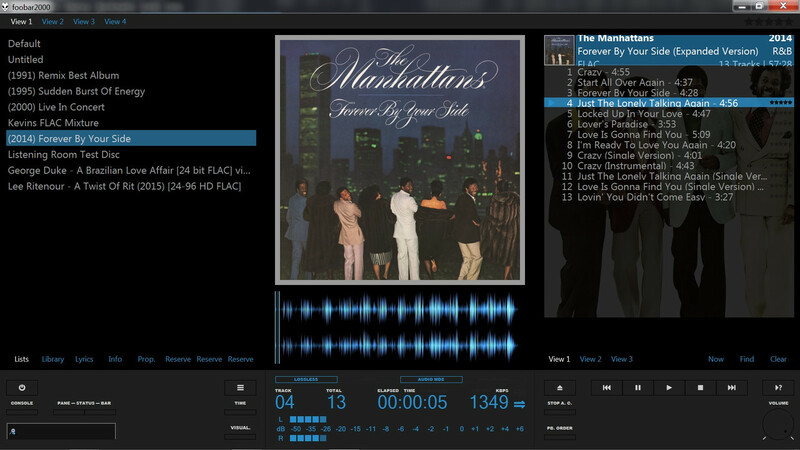 Apparently there is a work around so you can use tidal through Foobar have you tried it? You need to have Kodi though with some plug ins? 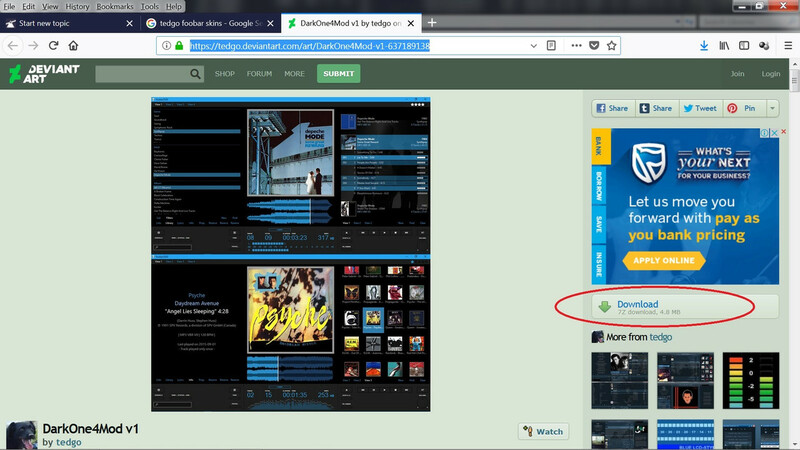 Good evening need your assistance opened Foobar tonight and this is the screen that open. Tried to uninstall and it fails, thought I would try upgrade to 1.4 to fix and the same thing. Ever come across this? I finally managed to uninstall it after completely deleting the folders. Re-installed from scratch using the new version 1.4 and having to add all the necessary components all over again. Seems to be working fine now and I added the theme you suggested and pretty much looks the same with the different views available. Thanks very much for that theme its brilliant. 1. 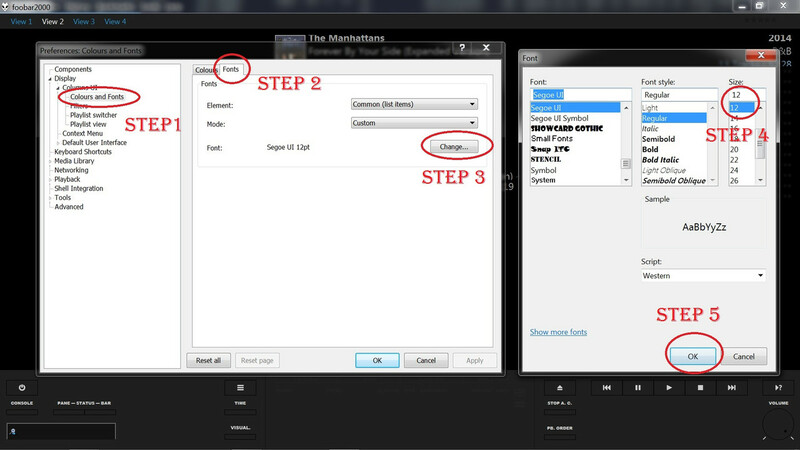 What settings on windows should I look out for to make sure that the PC is not involved at all in the audio signal. 2. 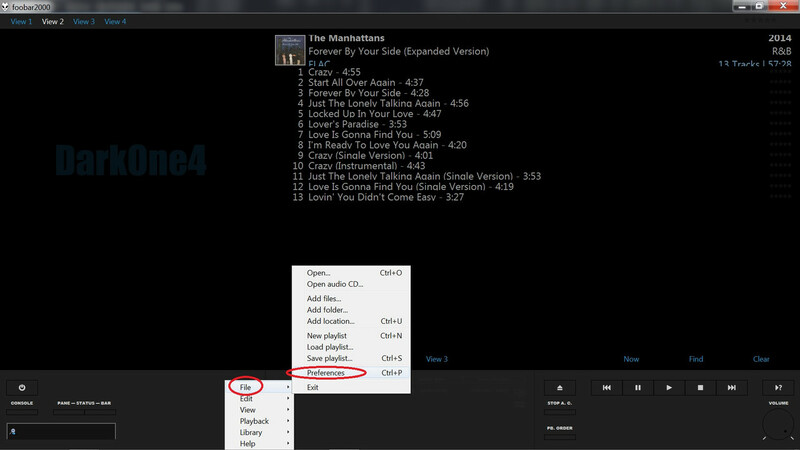 On foobar side how can you make sure that the audio playback is bit perfect? Will post some pics of my setting regarding the playback just to make sure its correct. Will they out the tidal/foobar playback over the weekend. @Dubya Jay Dee maybe you can enlighten us with your findings please.